I received this blood pressure monitor from 1byone as a promotional item. This is not a sponsored review. All opinions are 100% my own. I have been wanting to get an upper arm blood pressure monitor to have at home for awhile now. 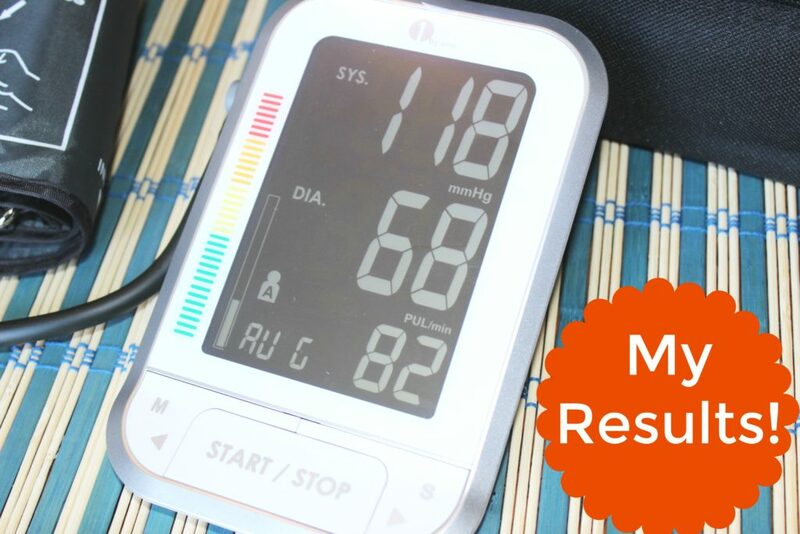 My husband has high blood pressure, and I think it would be nice to have on hand to check his pressure as well as mine. When I came across the upper arm one from 1byone, I thought it would be a good fit! It offers a backlit LCD display with oversized numbers, so you can see it very clearly! It measure the systolic and diastolic blood pressure along with your pulse in seconds! 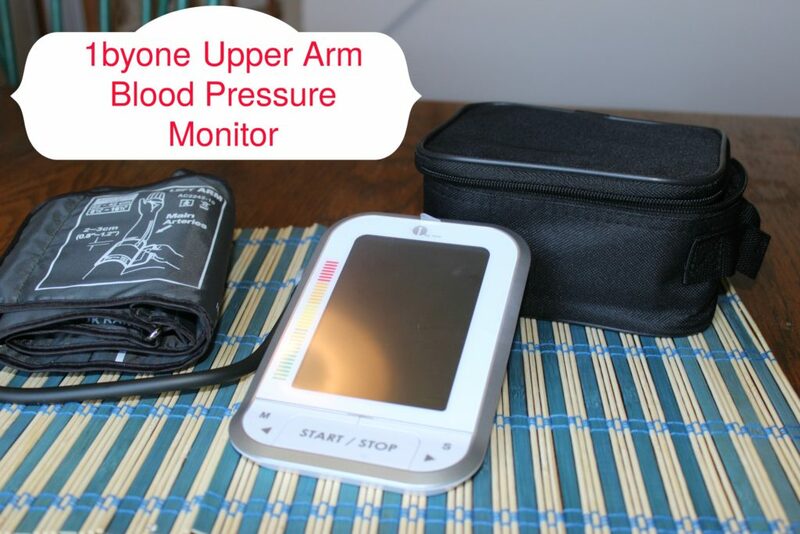 Upper Arm Blood Pressure Monitor, Delivers Results in Seconds! Here is what my blood pressure was along with pulse, as you can see it is very easy to read! You are able to store 2 users with this, and it will share up to 60 of their most recent readings! It is great so you can look back and see how your blood pressure has been over a course of time. Plus it will alert the user if hypertension or irregular heartbeat is detected. The cuff is very easy to put on, and it can fit any arm size. In the instructions it shows you how to put the cuff on correctly for the most accurate reading. Also with a touch of the button it will start running. It is very easy to use, and truly is not hard to learn. 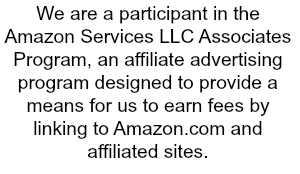 I was extremely impressed with how easy it was to do. I was nervous I might do it wrong, but the instructions are simple to understand so you do it right! It also comes with a little carry case to put the arm wrap and device in. So if you want to store it in their for safe keeping it works, and is also great if you travel and want to take it with you! I highly recommend this to anyone who would like to check their blood pressure and pulse. Head over to 1byone or shop online at Amazon for this upper arm blood pressure monitor!